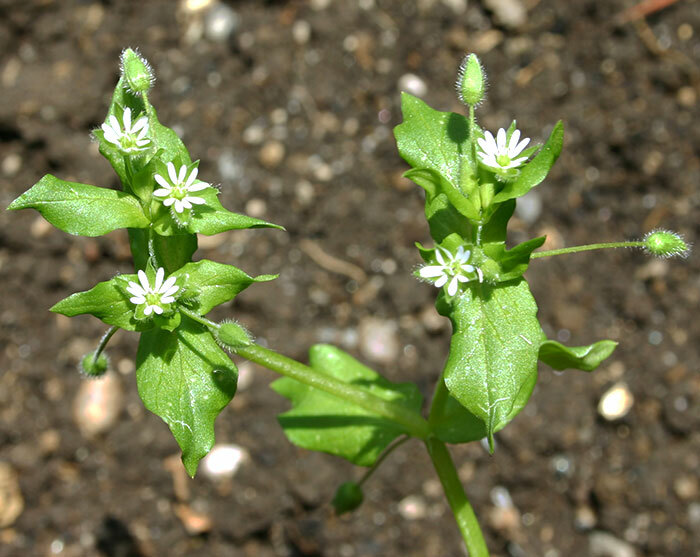 To distinguish chickweed from other plants, the stem may be pulled so that it breaks around the outside. 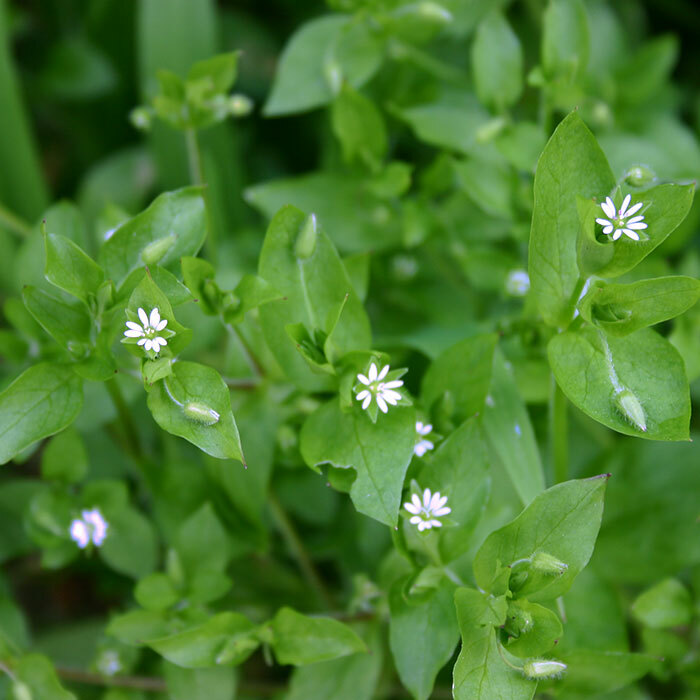 The centre of the stem will stretch if it is chickweed. Its prevalence increases as soils become more fertile. When conditions are right i.e. 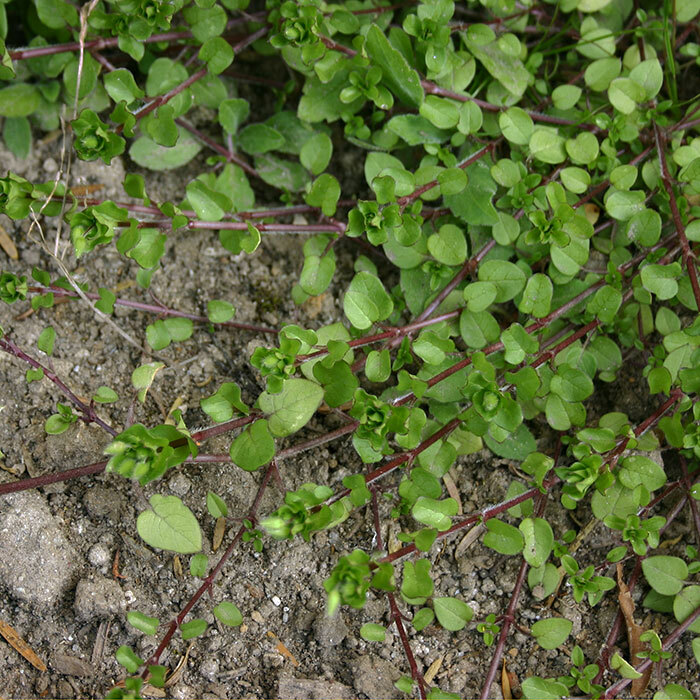 damp, disturbed soil or bare patches, the stems of chickweed can root at the nodes. 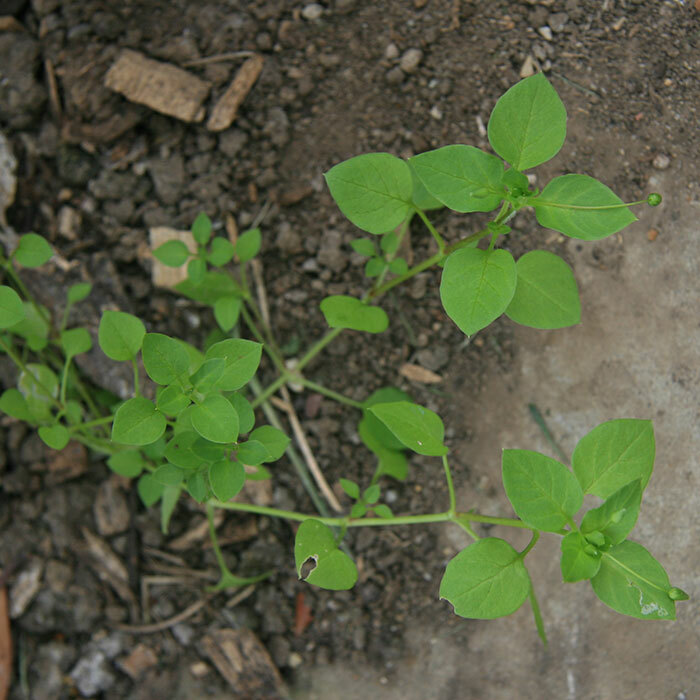 Leaves and young shoots are used in green salads and boiled as a potherb in several countries from India to North America, although the flavour becomes bitter with age. 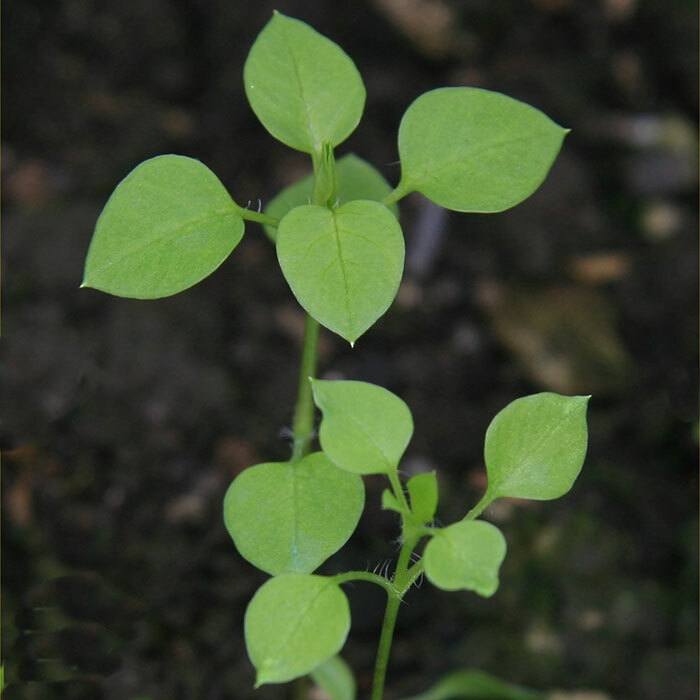 This weed can shade and smother young crop seedlings because its mat-like growth makes it a strong competitor. Pugging in winter should be avoided where possible. 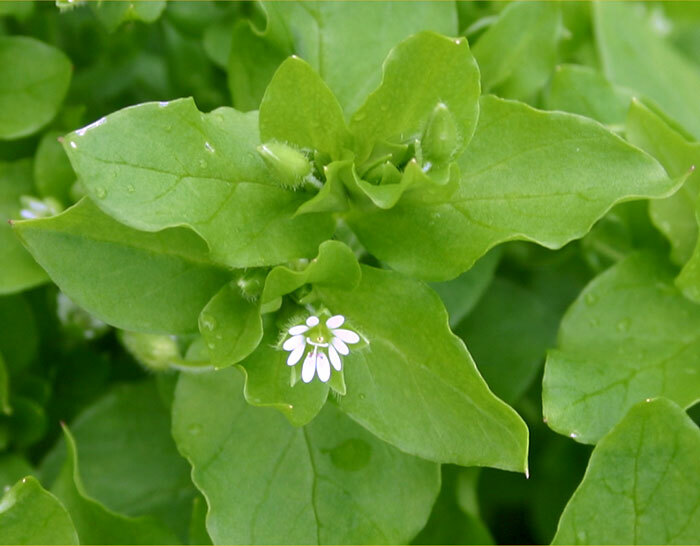 Harrowing breaks the tender stems and reduces its competitive growth. 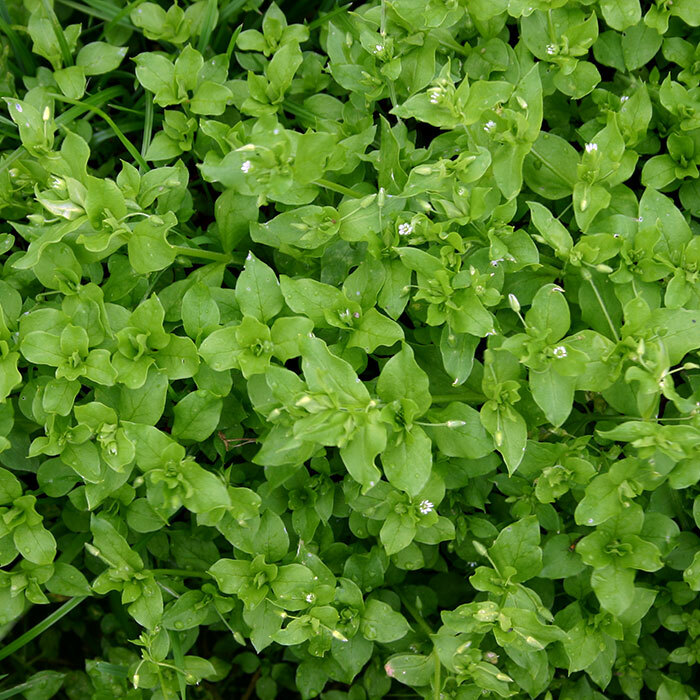 Several herbicides used in field/horticultural crops control chickweed effectively. Popay I, Champion P, James T 2010. An illustrated guide to common weeds of New Zealand. New Zealand Plant Protection Society, Christchurch, New Zealand. 416 p.
Young S 2013. New Zealand Novachem agrichemical manual. Agrimedia Ltd, Christchurch, New Zealand. 767 p.
AgPest was developed by the following partners, with additional funding from other sponsors.